Ideas SA - 05/06 2019 » Download PDF magazines - Magazines Commumity! 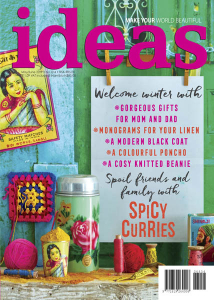 Ideas is the ultimate guide to fresh, modern living for women with creative flair and a passion for life. These women care for their families and the people around them and cherish them by expressing their own individuality in everything they do.